We are your local Levittown handyman professionals for all your cleaning, repairs, and more. 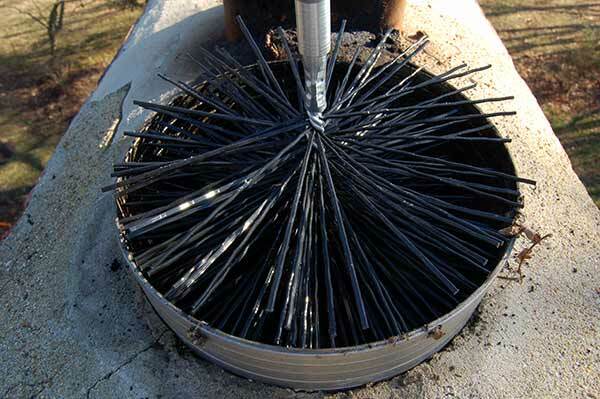 A Chimney’s main role is to extract fumes and gasses out of your home, which might be dangerous for your health. This is the mechanism used to ensure that the house is safe and breathable, and unless chimneys are kept clean and debris free at all times, especially when in use, this can cause huge hazard and danger. Also, chimneys that are not well maintained and kept clean, can pose the risk of a fire, which can cause damage structures, destroy entire homes, and can also at times, depending on the extent of the fire, be fatal. Stay safe, and safeguard your home and loved ones, make sure to call your local chimney cleaning professionals to have your chimney checked out, maintained, repaired and/or cleaned. The professional team, with years of experience, at Brower and Sons will come to you and give you a free No Obligation Estimate. For MONEY SAVING coupons for our Levittown power washing, gutter cleaning, chimney cleaning, window washing and repairs click below.